A bunch of new releases are coming this fall! 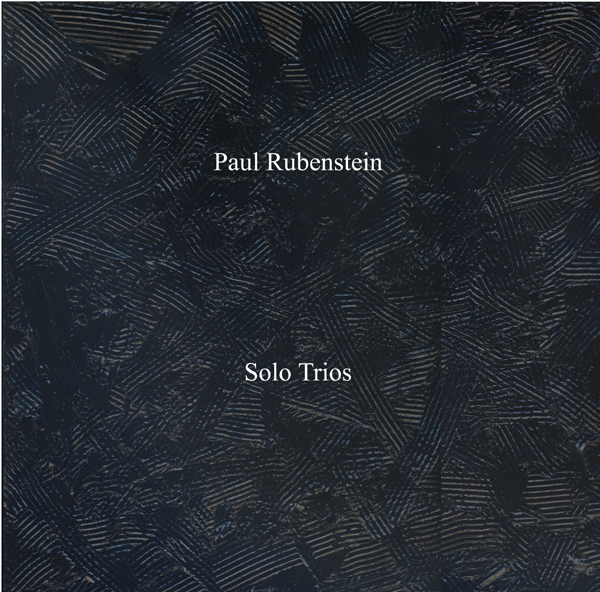 The first is Solo Trios, a collection of microtonal works by Paul Rubenstein, performed on instruments of his own design (out in early October). This will be followed by projects from Chris DeLaurenti, Steve Moshier, Bruce Hamilton and others. Stay tuned for more info.